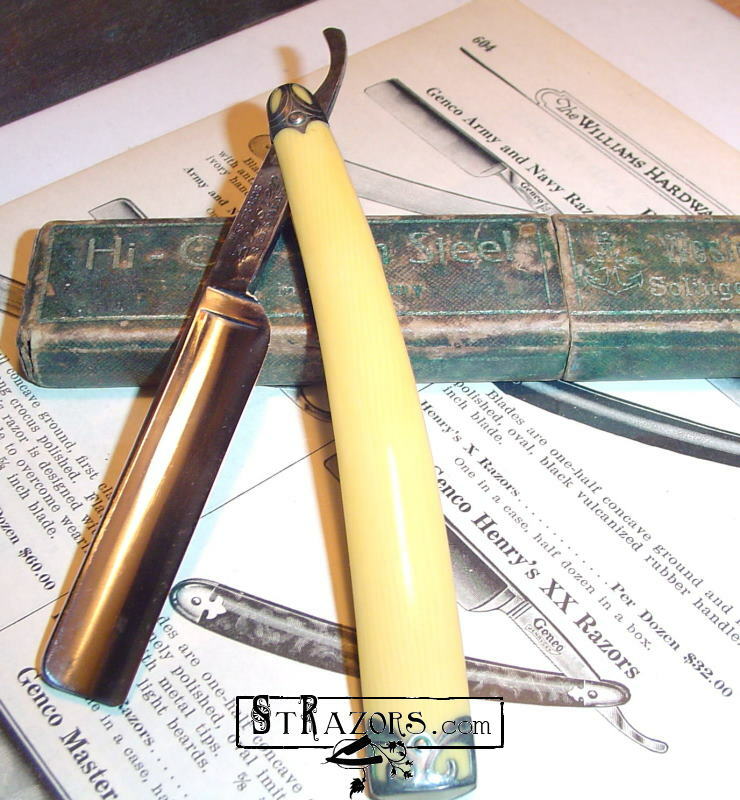 STRAZORS.com - all about classic razors - Wester Bros, Solingen. "Wester Bros.Cutlery Co." existed 1904-1967 in New York City. Charles and Max Wester were the owners. It was originally founded in 1891 as Jacoby & Wester. 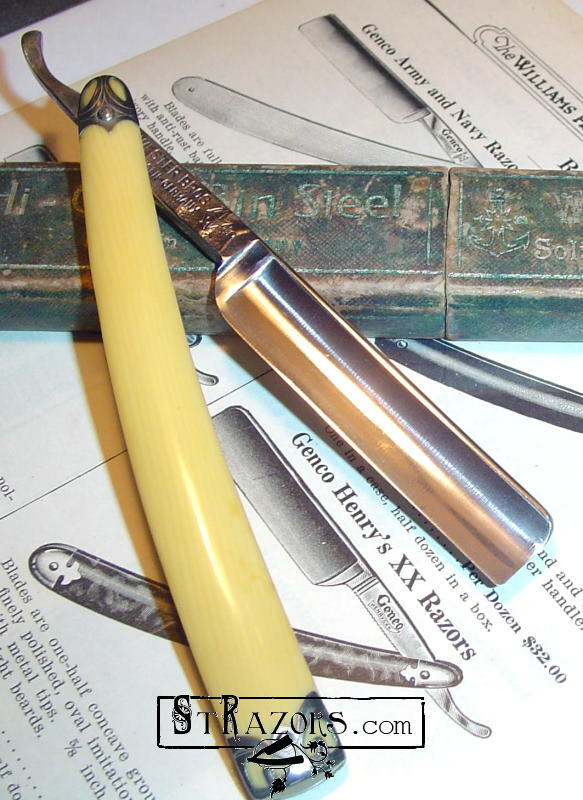 Wester Brothers was the sole inporter of goods made by Wester & Butz of Solingen. The owner of Wester & Butz was August Wester, father of Charles and Max Wester.